2am.. Brain, please let me sleep! No. 7am.. 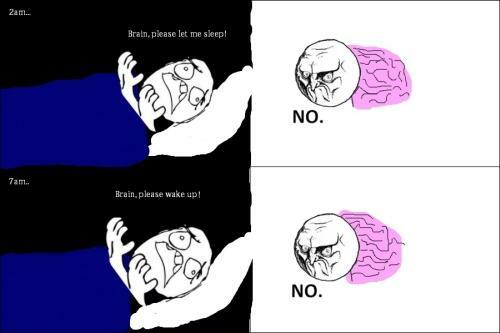 Brain, please wake up! No.